Today, brides are using really creative ideas to put a twist on a wedding staple – bouquets! This yet another area where art and self-expression combined can create a stunning statement with a not-so-traditional bouquet. 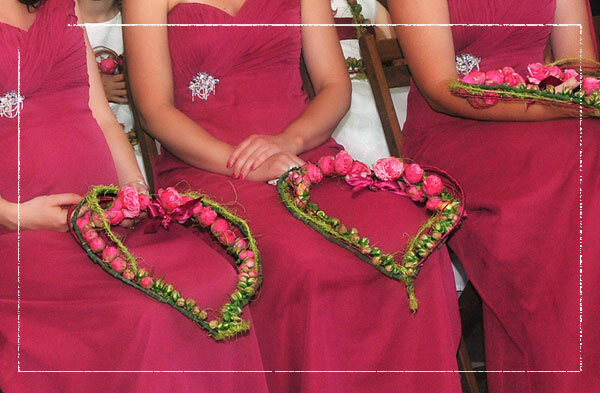 Instead of the standard bouquet carried by the bridesmaids, consider a wreath or a simple pomander bouquet. Whether it is a single vibrant color or eye-catching combinations, you can use color to make a big impact. 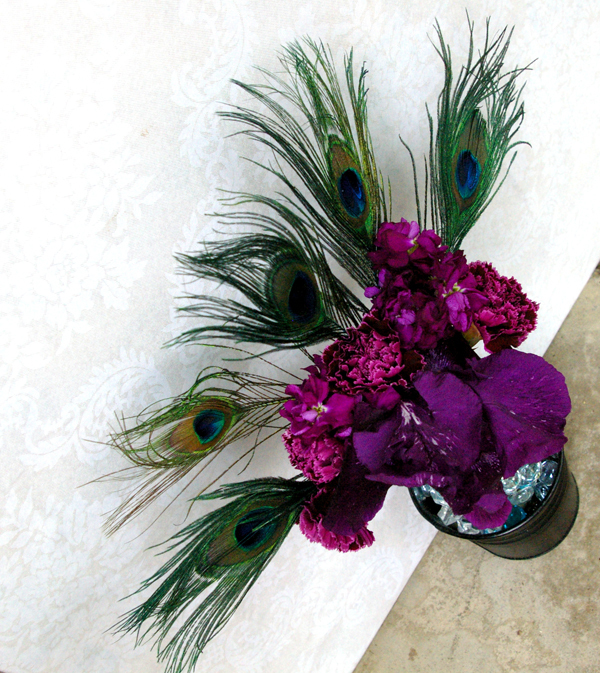 Adding texture to the bouquet with the use of feathers, crystals and other non-floral pieces brings depth to the bouquet. 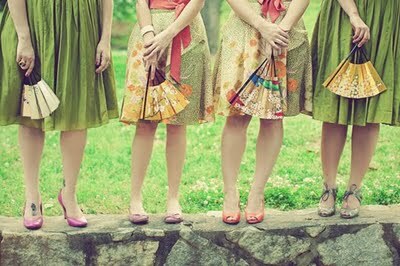 Consider something fun, funky and functional like a fan for a hot summer wedding, or a muff for a winter event. When it comes to your wedding, the only rule is that there are no rules. Ask you florist to explore other floral options if you feel like the traditional bouquet is just not your style.